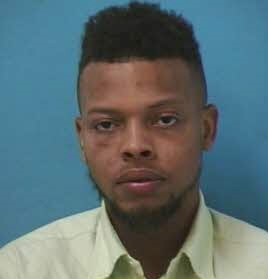 Undercover officers conducting surveillance operations at the Extended Stay America, 680 Bakers Bridge Avenue, encountered 24-year-old Deondre Inkton at 9:20 Wednesday night. While speaking with Inkton, who resides in Ohio, officers determined that he was wanted for strangling a woman in Virginia. Officers arrested Inkton, who is being held in the Williamson County Jail as a Fugitive from Justice. 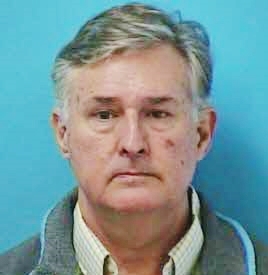 He is now awaiting extradition to Arlington County, Virginia. 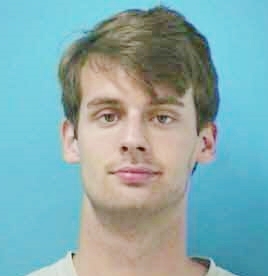 A Franklin man remains jailed after speeding led to his drug arrest, Tuesday. 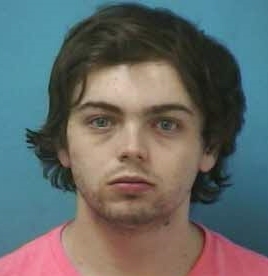 On 08/09/2016 at 8pm, an officer clocked 19-year-old Clayton Henson, of Franklin, driving 87 MPH on Mack Hatcher between Liberty Pike and Cool Springs Boulevard. The posted speed limit is 45. Marijuana, a digital scale, and grinder were found in Henson’s vehicle. 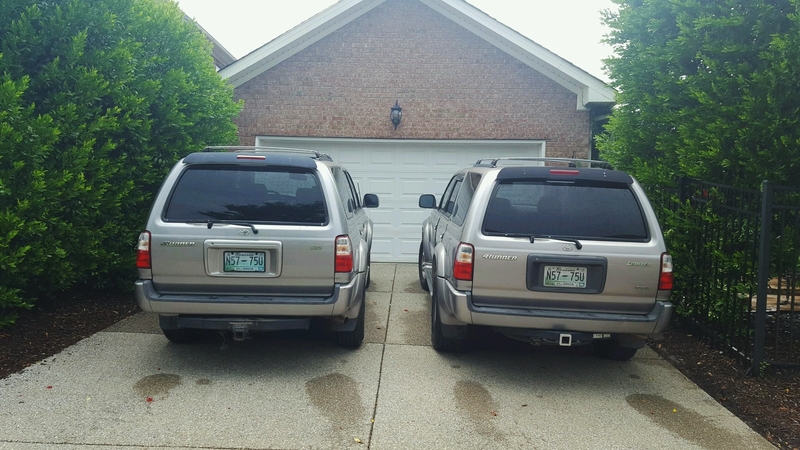 Two juveniles, 15 and 17, were passengers in Henson’s car. 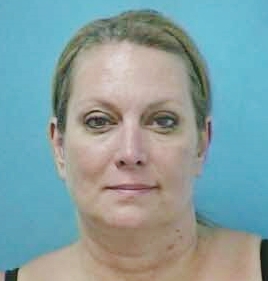 Henson was arrested and charged with Speeding, Reckless Driving, Marijuana Possession, Possession of Drug Paraphernalia, and Contributing to the Delinquency of a minor. He remains jailed on a $9,500 bond and is due in court 08/28/2016 at 1:00 pm. 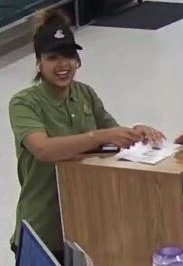 Detectives in Franklin want to identify this woman, wanted for dressing up in an out-of-date Panera Bread uniform and cashing a fake Panera paycheck. The $468 check was cashed at Publix in the McKay’s Mill neighborhood. The suspect used an ID that was also later determined to be a fake. Franklin Police and Crime Stoppers are offering a cash reward of up to $1,000 for information in the case. 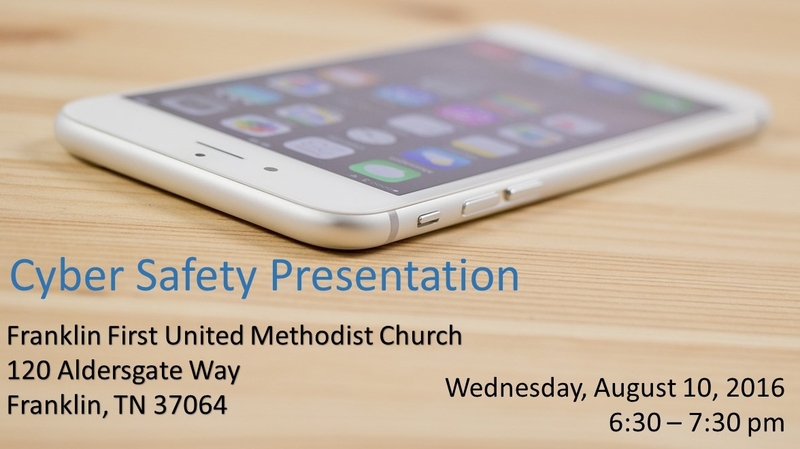 The U.S. Department of Homeland Security and Franklin First United Methodist Church are hosting a forum to help teach parents and youth more about online safety. Wednesday’s 1-hour seminar starts at 6:30 pm. The seminar is free and registration is not required. Homeland Security’s Project iGuardian aims to counter the disturbing fact that many child predators find victims online because people are not aware of how dangerous online environments can be. Homeland Security Investigations believes that providing young people, parents, and teachers with information on how to stay safe online can help prevent child exploitation. Posted in: Media Release, Update. Tagged: Sandrell. 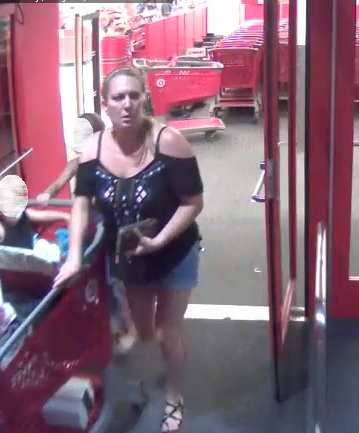 On July 28, Franklin Police asked for the public’s help with identifying this suspect, who stole $650 in merchandise from the Cool Springs Target, with two small children at her side. 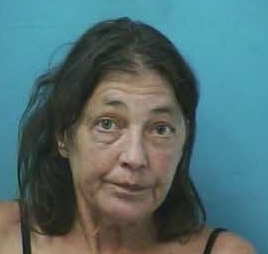 Citizen tips came in identifying the suspect as 42-year-old Wendy Schumate, of Franklin. Schumate was arrested last night, and remains jailed on the $7,500 bond set by the Magistrate. She is due in court 08/18/2016 at 1:00 pm. Detectives say that Schumate would not have been identified had it not been for the public’s help.